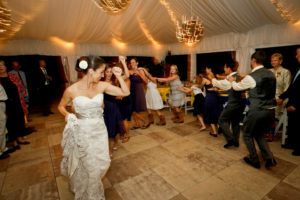 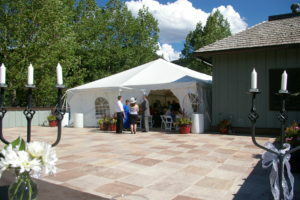 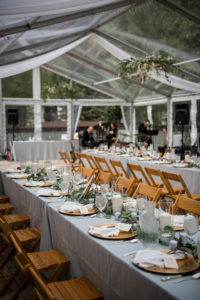 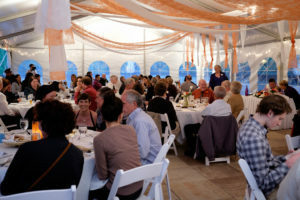 Events at the Vail Racquet Club Mountain Resort range from simple small mountain retreats to large formal gatherings. 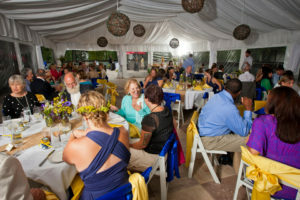 Our professional and accommodating staff works with each group individually to create a memorable, unique experience for you and your guests. 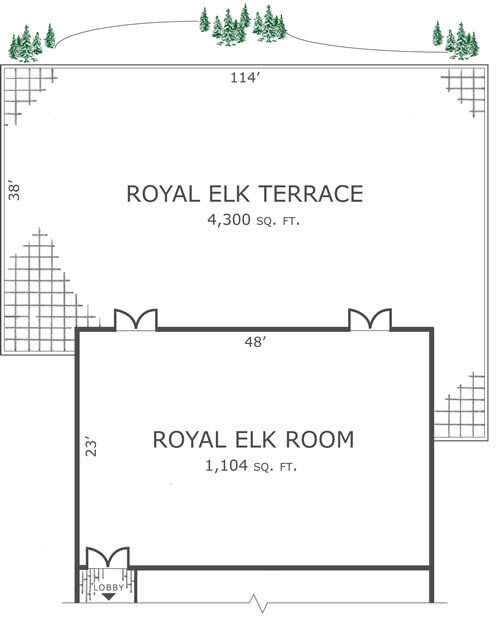 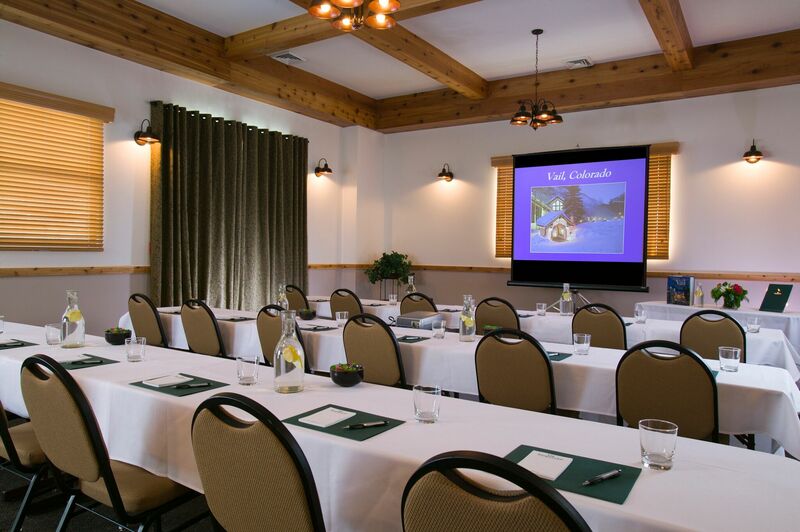 Our Royal Elk Room has views of the surrounding mountains and plenty of windows to let in the natural light. 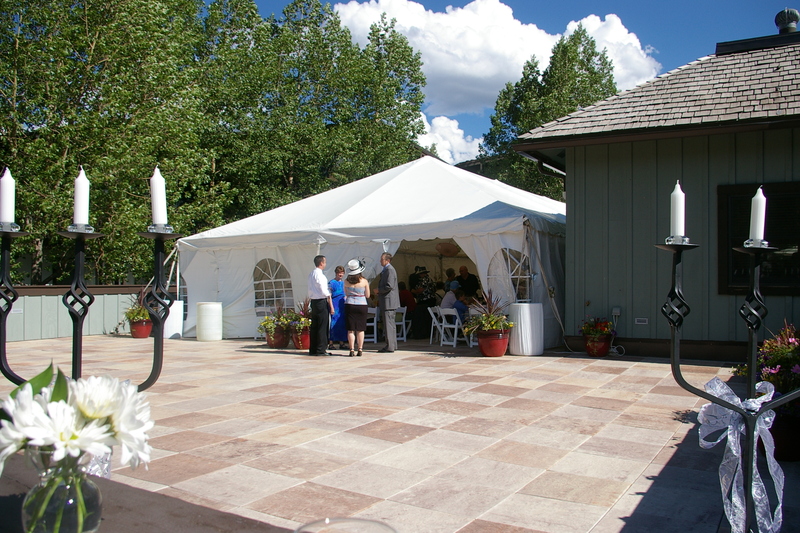 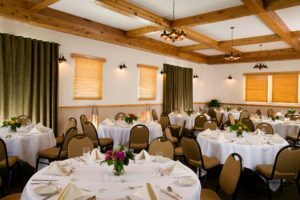 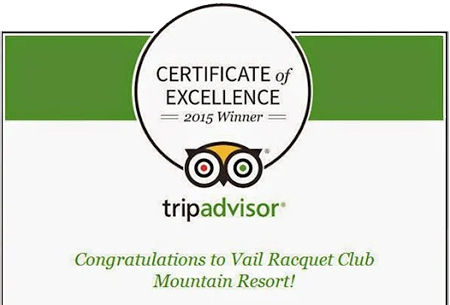 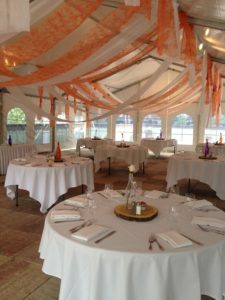 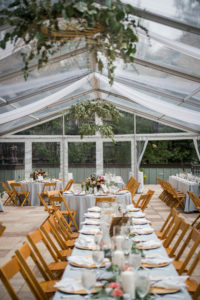 Favored by guests as a reception site, reunion banquet, corporate meeting room, or Annual Homeowner Meetings the versatility and manageability are what we do here at the Vail Racquet Club Mountain Resort. On-site catering services are provided by Heirloom, the on-site restaurant. 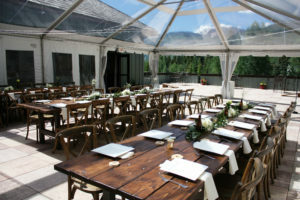 The expansive Royal Elk Terrace boasts uninterrupted mountain views of the White River National Forrest including Bald Mountain, cascading cliffs, Old Muddy Water Falls and the resort’s grounds and open park area. Used frequently as a breakout space for any meeting taking place in the Royal Elk Room or a place to relax in the fresh, mountain air during meeting breaks. 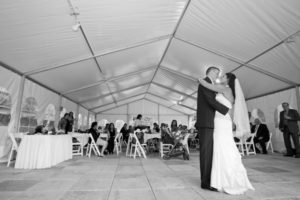 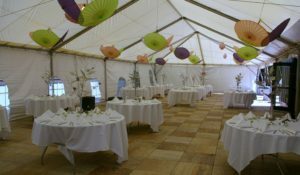 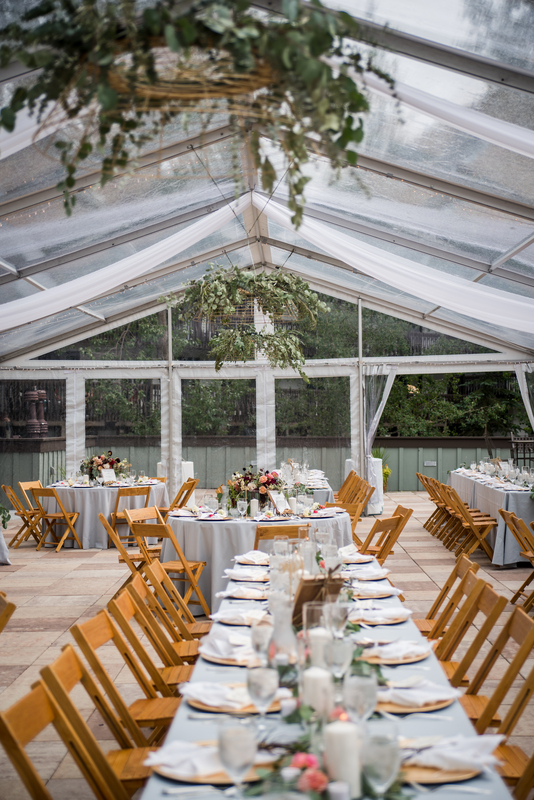 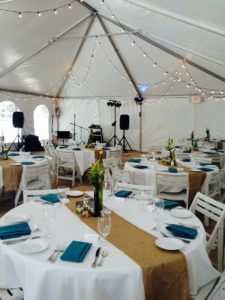 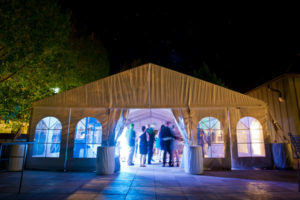 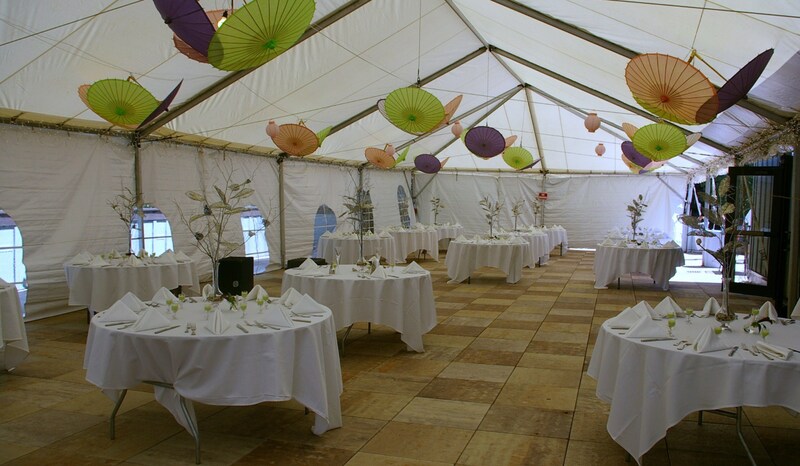 Any food and beverage events with more than 64 guests on the Terrace must include a tent rental. 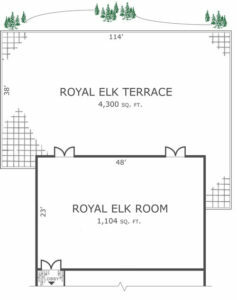 Ask the Group Sales Manager for details.